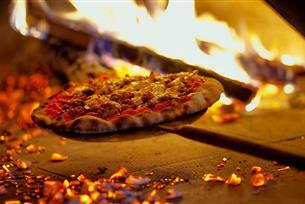 Get creative before enjoying artisan pizza. Our popular Pizza & Pottery nights begin with a pottery class where our potter will give a demo of throwing a pot on the wheel before teaching a hand building class. After you make your own pot you will be shown through to our café where you can enjoy your choice of handmade artisan pizza. Bring your own bubbly or wine too!